The United Nations International Day of Peace, September 21, provides an opportunity for all humanity to come together, in spirit and in action, for greater peace. This global day is observed by hundreds of millions of citizens in cities, towns and villages worldwide. Thousands of NGOs, as well as citizens and governments, organize and engage in diverse peace-related activities such as peace education, the arts, spirituality, the environment, social justice, community, sport, service, and more. Join us in using the platform of the United Nations International Day of Peace as a global day of local opportunity! Create and/or engage in peace-related activities that have meaning for you/your organization related to personal, local and/or global peace. 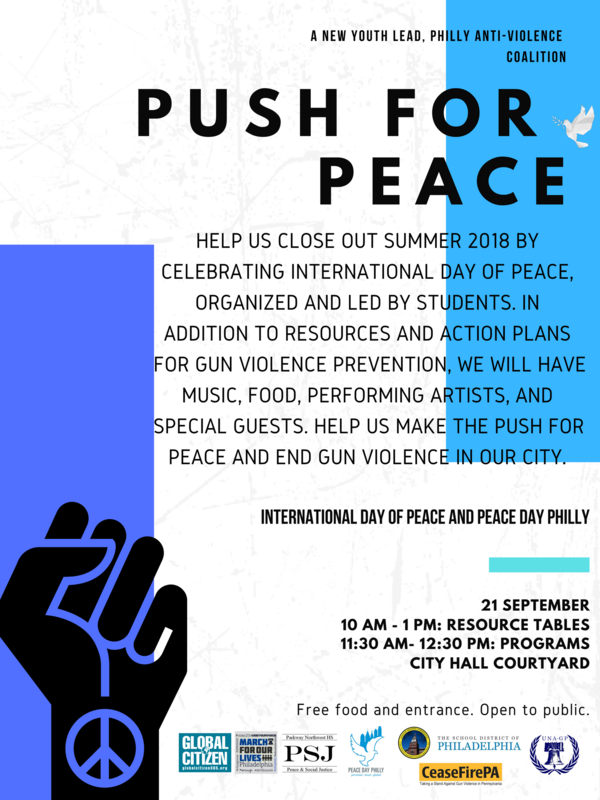 This launch of the Push for Peace youth led coalition will include resource tables on peace and anti-violence (10am,-1pm), creative activities (10am – 11:30am) and a program (11:30am – 12:30pm) featuring speakers, performance, special guests and the global minute of silence at 12 noon (happening for Peace Day in all timezones). 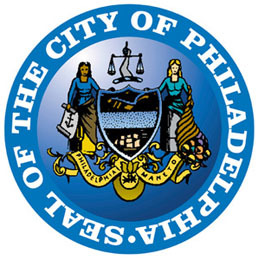 Coalition members include: Peace Day Philly, Global Citizen, the United Nations Association of Greater Philadelphia, Ceasefire PA, the Philadelphia School District, March for Our Lives Philadelphia, Parkway NW School for Peace and Social Justice. Join us at The Chenrezig Tibetan Buddhist Center of Philadelphia (CTBC) as we offer continuous prayers for world peace and social justice on Peace Day. Our program will include being led through traditional Tibetan Buddhist mantras. Mantras have been used for millennia (and recently proven by modern research) to change the consciousness at a subtle level. Different mantras will be recited to help protect, purify, heal and bring greater compassion and tolerance for ourselves and the world. Through a strong and pure intention, it is said the merit created by reciting mantras, will grow manifold. We invite all our brothers and sisters to join us for this prayer that will resonate throughout our City and the world. RSVP (appreciated, but not required) HERE. Prayer Dedications. If you are unable to attend but would like to dedicate a prayer, please let us know HERE. We will include your dedication in the mantra. CTBC is an open and diverse community of seekers and practitioners looking to reduce suffering in the world. Our main goal is to cultivate compassion and loving-kindness, based on the philosophy and methods taught by His Holiness the 14th Dalai Lama, Tenzin Gyatso. CTBC was founded in 1991 as a non-sectarian, non-profit organization, open to Buddhists and non-Buddhists alike. Our Founder and Spiritual Director is the Venerable Losang Samten, accomplished Tibetan scholar and former Buddhist monk. For more information about CTBC, please contact us at [email protected]. In honor of Peace Day Philly (September 17-21) and National Welcoming Week (September 14-23) celebrating immigrants and the contributions they make, the Museum offers a Global Guide tour of the new Middle East Galleries. Penn Museum’s Global Guides—recent immigrants from Iraq or Syria—provide tours of the new Galleries, combining archaeological and historical information about the materials with their own personal stories. Visitors can also experience Global Guide public tours on Saturdays and Sundays at 2:30 pm. Celebrate Peace Day (the International Day of Peace) with music and song! Join Hugh Taft-Morales, Leader of the Philadelphia Ethical Society, for an informal sing along of new and old peace songs. Lyrics and lemonade provided. Always a fun and unifying Peace Day tradition. Outside the Ethical Society. FREE. Join us for an evening of music performed by members of the Philadelphia Orchestra as well as immigrant/refugee special guests. This Peace Day event will benefit refugees served by HIAS PA.
BuildaBridge International and HIAS PA are co-sponsors of this event. Light refreshments to follow the concert contributed by the Granny Peace Brigade of Philadelphia. 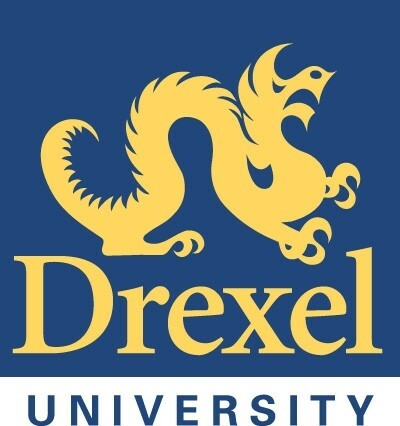 This program is also part of Welcoming Week.